Colour and form inspiration comes from a wide range of sources. 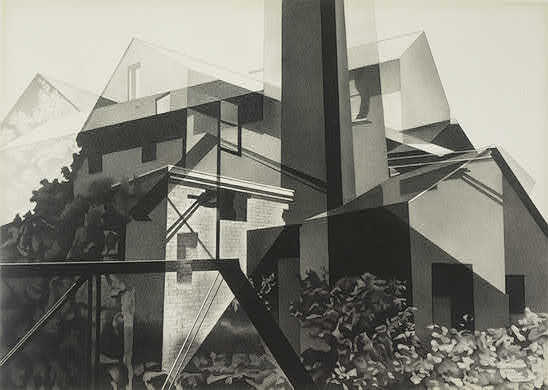 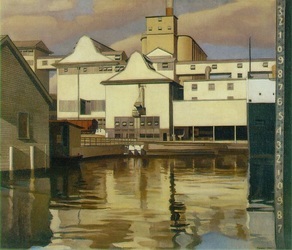 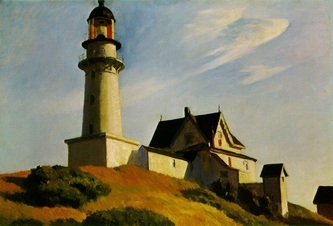 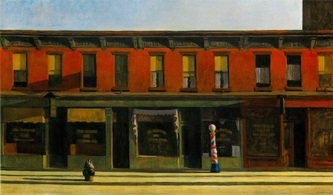 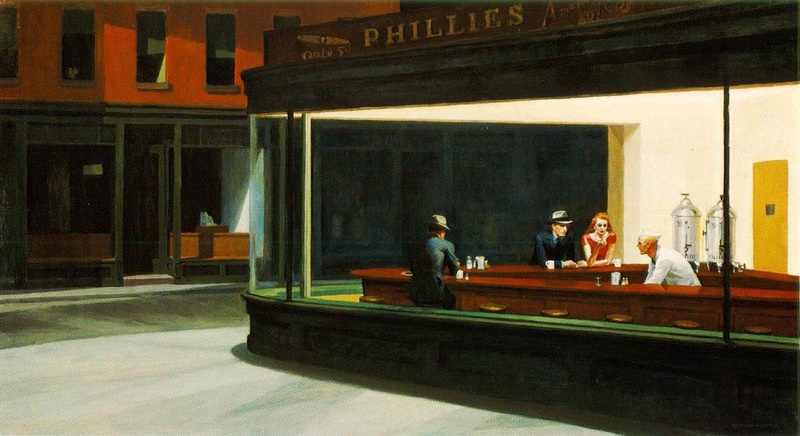 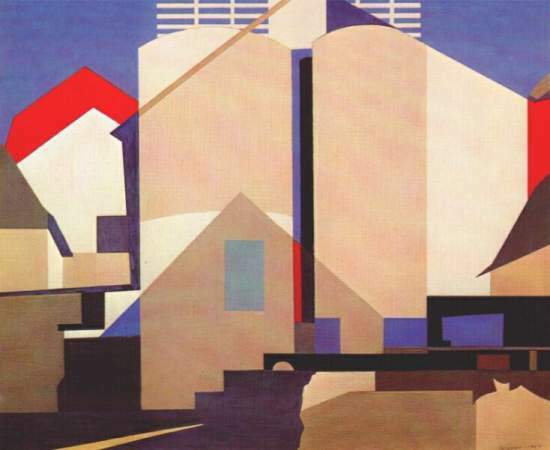 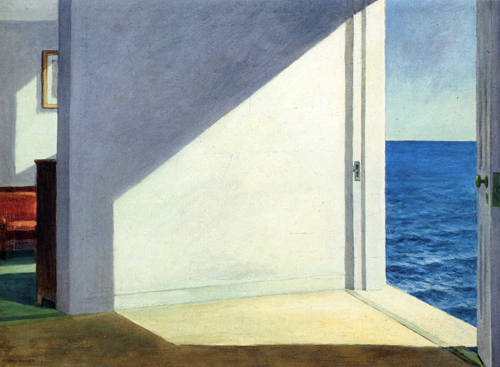 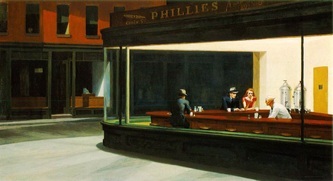 The paintings above come from two wonderful artists, Charles Sheeler and Edward Hopper. 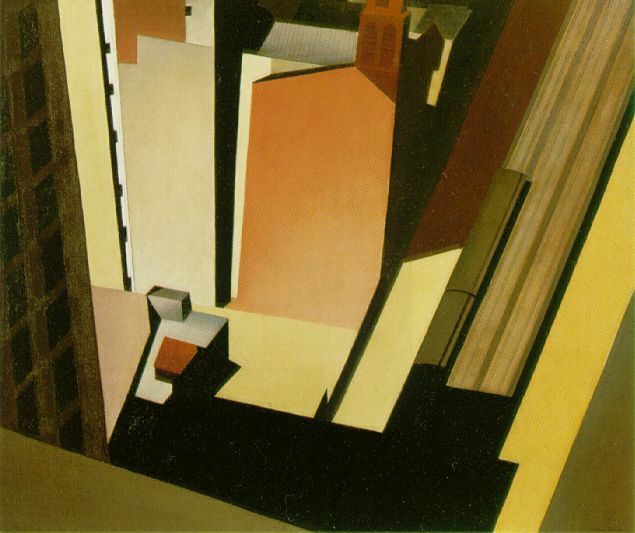 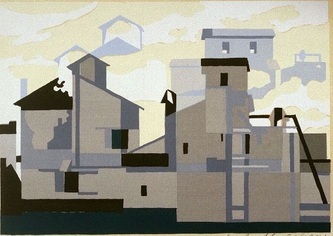 Artists that studied colour and form, creating images that captivate and inspire Architectural Hub. 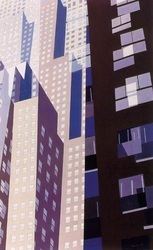 Paintings such as these can be used to understand colour depth and the feeling a form creates. Architecture is the creation of forms and subsequent colouring, both affecting they way buildings are appreciated, used or abandoned.